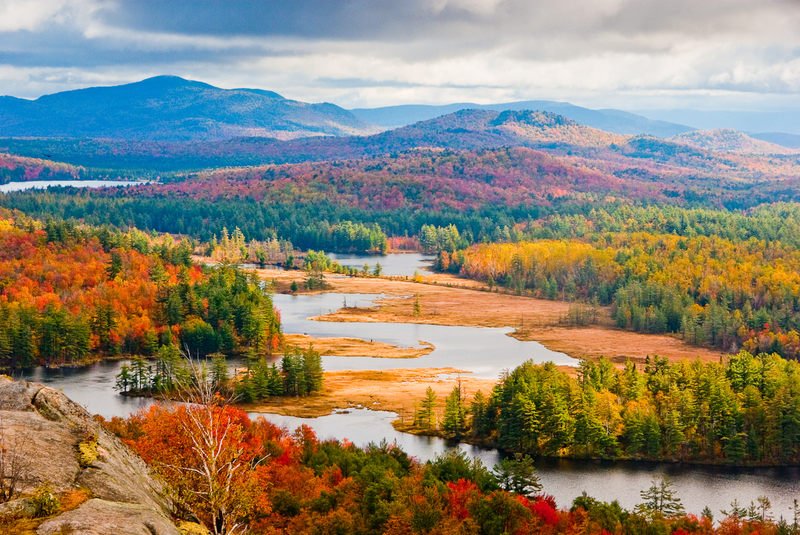 The Mission of the St. Lawrence Land Trust is to protect privately-owned open space through voluntary means within the watersheds of the rivers that flow north out of the Adirondack Mountains to the St. Lawrence River. Our focus is the rivers crossing St. Lawrence County, New York, outside of the Blue Line of the Adirondack Park. We work with willing landowners to conserve ecologically, culturally, and recreationally important elements of the landscape, while maintaining the private ownership of the land. We are a member of a nationwide confederation of land trusts, the Land Trust Alliance. The St. Lawrence Land Trust is a 501(3)(c) charitable non-profit organization that serves the public good by helping to conserve open space, preserve valuable ecological services, protect culturally-important features, and enhance outdoor recreational opportunities. We are non-partisan and do not endorse political candidates, but we do make our political representatives and the public aware of important policy matters related to conservation of privately-owned land. We help landowners design and implement conservation plans that guide wise stewardship of natural areas and cultural features on their property. We also work with landowners to implement conservation easements. Conservation easements provide perpetual limitations on how the land within the easement can be developed. We work with willing landowners to design easements that conserve the environmental, cultural, and recreational values of a parcel of land for the public good, while maintaining a landowner’s rights to enjoy and use the land in beneficial ways that suite the landowner’s needs and wishes.